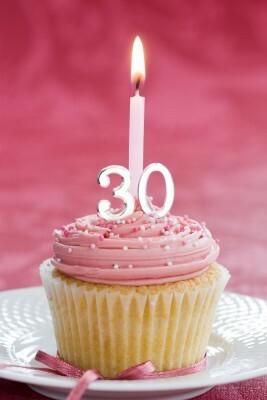 As the name suggests the before 30 bucket list is a list of all the things you want (have) to do before you’re 30. Why? Well two reasons really. First because some of these things would be an accomplishment if achieved before 30. Secondly because there are certain things that are “a certain age appropriate”. This is very similar to not being able to go out in your pyjama bottoms after you have finished university. In the same manner, certain things can only be done when you’re in your 20s.. For fun I’m not going to outline what’s what. Those things should keep me busy for the next 2 years and 2 months (as of August 2o11). I have a 30 by 30 list of my own (skippyn8tion.blogspot.com) how is yours coming? I totally know what you mean. I really have to update my bucket list. I’m almost 29 and, alas, I’ve only done a few of them. Unless something really amazing happens next year I don’t think I’ll be able to manage them all.